This project involved the complex demolition and rebuild of a multi storey dilapidated building. The aim of the project was to provide high quality teaching space and improve the campus aesthetics. 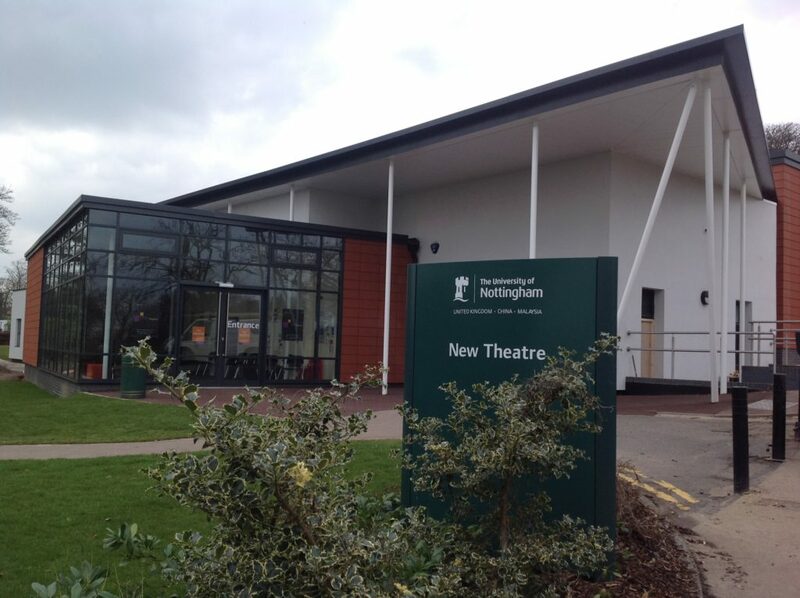 Works included complex demolition on a live university campus and internal refurbishment and remodelling of the faculty building for the University of Nottingham. 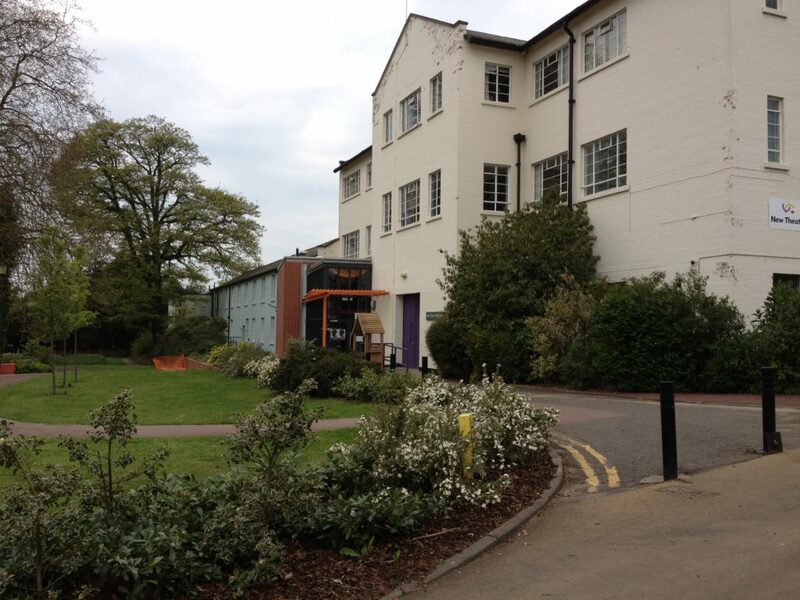 The building is located in the heart of the campus on a busy pedestrian and vehicular route. The building provides educational spaces, offices as well as flexible learning zones for undergraduate students. 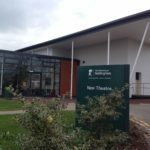 Formally known as The New Theatre, the building is home to one of the oldest student run theatres in the UK which was protected during the works. We were also responsible for protecting a live electricity substation as well as delivering the project within a live and occupied university campus. One of the most challenging aspects of this project was the scale of demolition works required. The site team liaised closely with the University Management Team to arrange the works to be conducted outside of peak times to minimise disruption. An effective traffic management plan was also implemented to ensure safe access and egress through the University Campus.